Blanche McCrary Boyd (born 1945) is an American novelist, journalist, essayist, and professor. 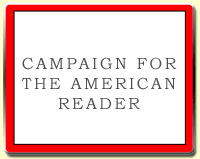 She is the author of five novels and a collection of autobiographical journalism, The Redneck Way of Knowledge, 1981). 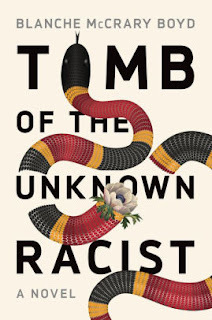 Her newest novel, Tomb of the Unknown Racist (2018), completes The Blacklock Trilogy. Tomb of the Unknown Racist is narrated by the same character as The Revolution of Little Girls (1991) and Terminal Velocity (1997), although the three novels function independently. I want to stop strangers on the street to say how good Jesmyn Ward’s novel Sing, Unburied, Sing is. 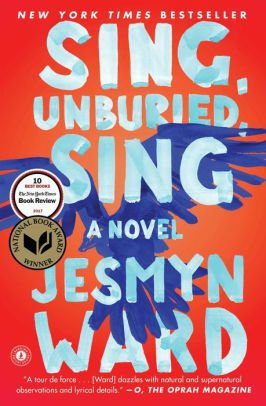 Ward’s novel is so good I feel something past admiration, more like relief, that a voice this strong has entered American literature. I’m getting old (73 this summer) and it’s good to leave the future of American literature in the hands of writers like Ward or Kiese Laymon. I just reread James Baldwin’s Another Country, a book that bowled me over when I was 17. I had the same reaction now, but it’s the first part of the book, in Rufus’ point of view, that is so brilliant. 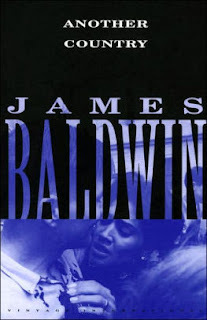 The rest: Baldwin doesn’t really understand or love the other characters, not the same way. The lyricism and beauty he brought to Rufus is absent. The Rufus section remains one of the most powerful things I’ve ever read. I listen to a lot of books. I like listening to books because I’m a captive audience in the car and can’t easily put down work I might not finish otherwise. I listened to Joseph Conrad’s Victory because Joan Didion said she reread it every time she was going to write a novel. (I see what interested her technically, but it wasn’t a book I cared about.) I’ve listened to Tess of the d'Urbervilles and Adam Bede, which were a lot better than I thought. I’ve listened to My Name Is Lucy Barton twice because I’m still trying to figure out what makes it so wonderful. I’ve listened to Americanah, Heart Berries, and right now I’m listening to You Don't Have to Say You Love Me. 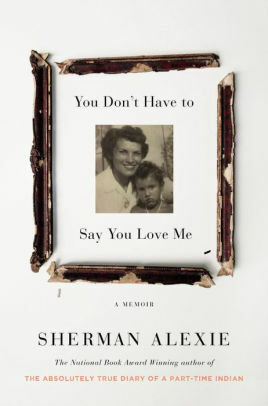 (I don’t think Alexie should have read this book himself; his voice somehow interferes with the text, at least for this listener. 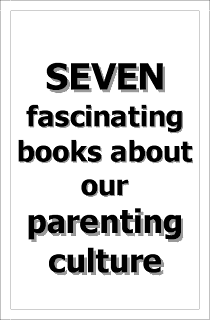 Same with Lorrie Moore on Bark.) I tried to wade through an Elizabeth Gaskell novel, but even in the car I couldn’t tolerate it. Same with What Maisie Knew. But Wuthering Heights was great out loud, as was Cormac McCarthy’s The Road. And I really enjoyed Sue Monk Kidd’s The Invention of Wings, because it’s about slavery in Charleston , where I’m from, and the Grimke sisters, early champions of abolition. The ending is, however, just wishful thinking. When I can’t think about literature any more, I listen to Val McDermid, a Scottish mystery writer, and to Louise Penny, a Canadian one. McDermid is a lesbian (like me!) and her work is extraordinarily violent and imaginative and impossible to stop listening to. 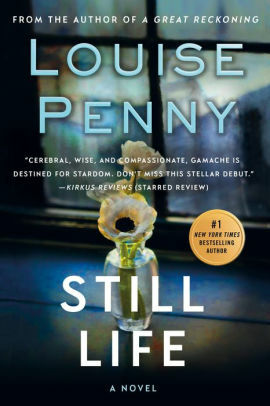 I’ve been listening to Penny because Hillary Clinton said Penny’s novels were comforting to her after the election loss, and I couldn’t imagine what about a mystery series would cause that. But hey, Louise Penny’s novels are a delight, and they’re about much more than their surface narratives. Visit Blanche McCrary Boyd's website.